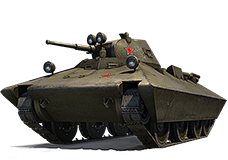 Our Nine "Reindeer" Tanks Are About to Fly Away! 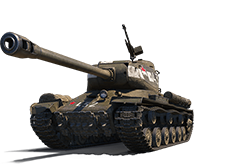 Did you miss your favorite reindeer during the recent 24-hour sales? 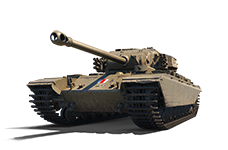 Well, you're in luck because we're bringing back all nine of our reindeer tanks for another two days! 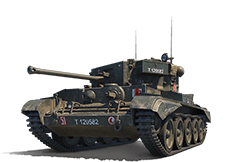 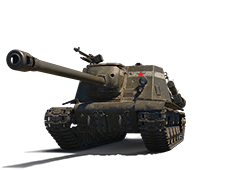 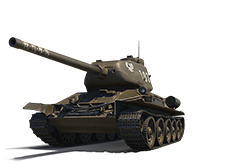 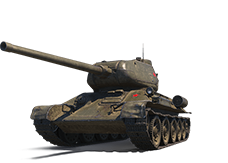 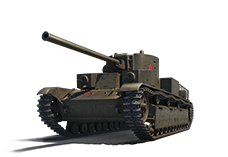 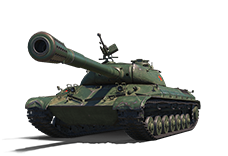 Here's another chance to get your paws on the up-gunned Premium version of the T-28 medium tank -- the T-28 F30!